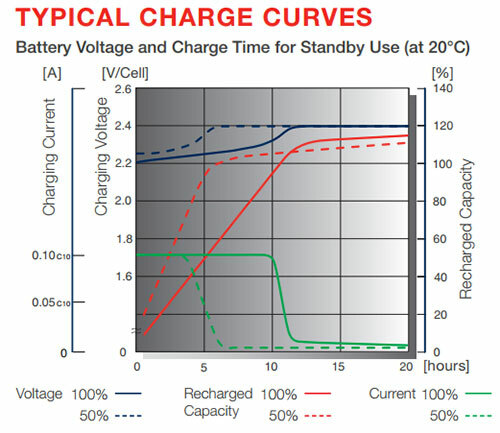 The LM battery series is an OPzS vented range designed by FIAMM to meet DIN 40736 specifications. 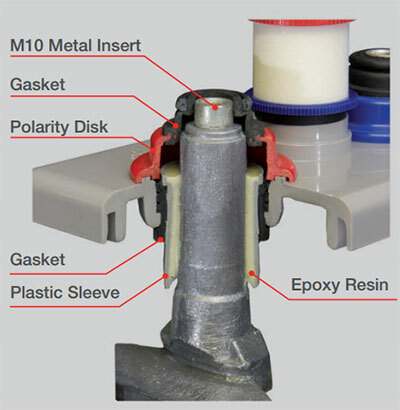 All products have been designed to provide users with a highly robust product family. 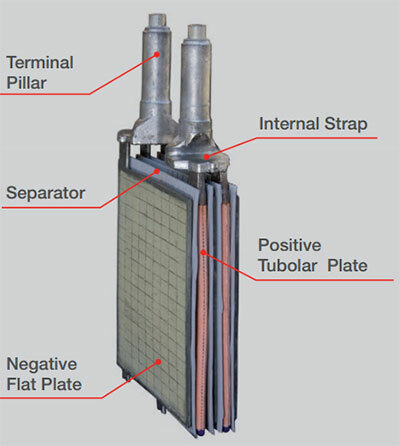 The range has been developed for applications where discharge cycles need to be of the highest levels of reliability. As result of this the range exceeds the specification standards laid down by the DIN Standard. This performance is the result of a low antimony alloy plate which provides very low water consumption over the life of the product. 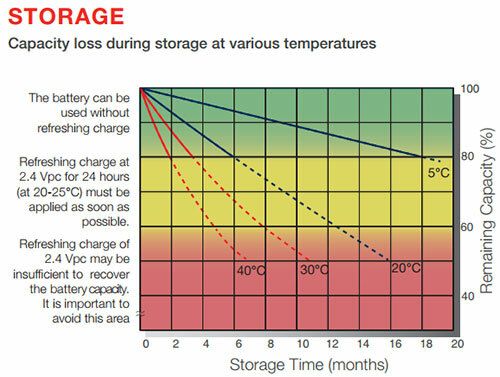 Under normal float operating conditions batteries require topping-up once every three years. Furthermore, the design has been optimized to lower self-discharge during storage. All of these outstanding features add up to a longer life product with lower maintenance costs. Like all FIAMM lead-acid batteries the LM range is eco-friendly and fully recyclable.